Bags are one of the best hanging container materials for carrying our useful items such as books, clothes, tool kit, sippers and other useful items as per our requirements. 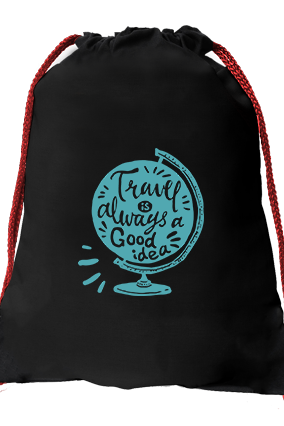 You can easily carry it along with you wherever you travel. 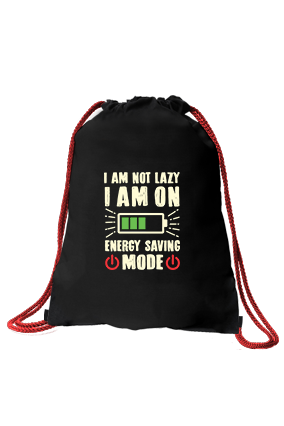 You can use it for carrying your useful items at school, college, office and other places as well. One of such kind of bag is sack bag, which usually resembles a sack, as the name suggests. It has two ropes behind it to hang it on your back. 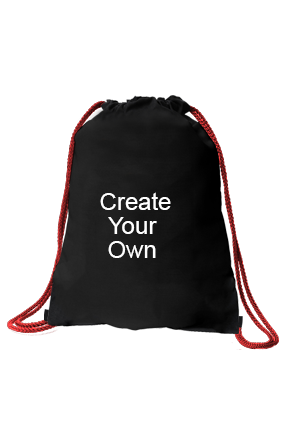 You can create your own sack bags by imprinting your name, photos or any other text of your choice in the sack bags to give it a unique look and make it different from other usual bags. These sack bags are also called drawstring bags, as you can use the string attached with it for closing and opening the bags. 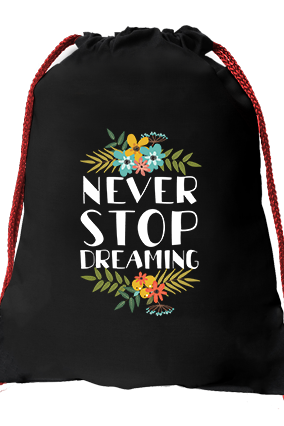 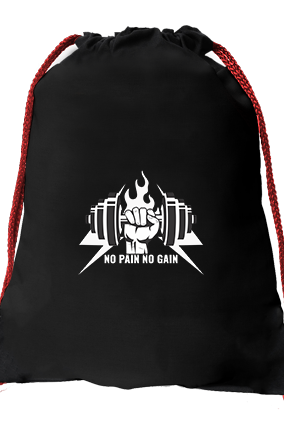 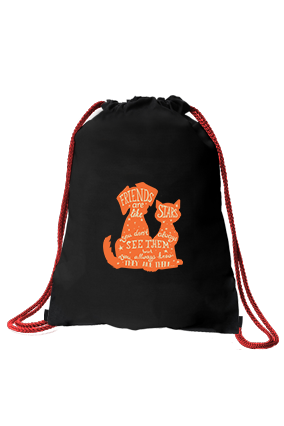 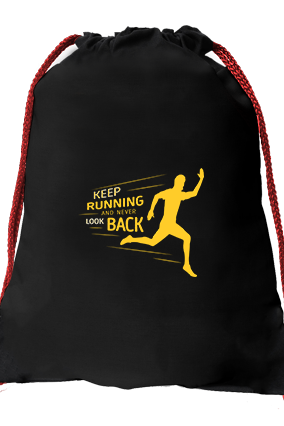 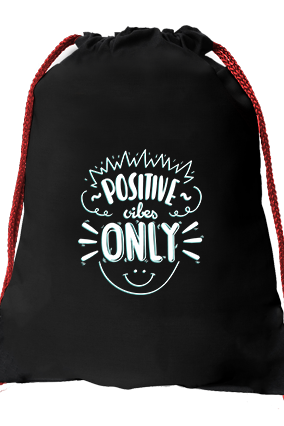 You can buy sack bags online in India from printland.in, which is very much well known online shopping sites for delivering best quality products within prescribed date and time as compared to other online shopping sites. 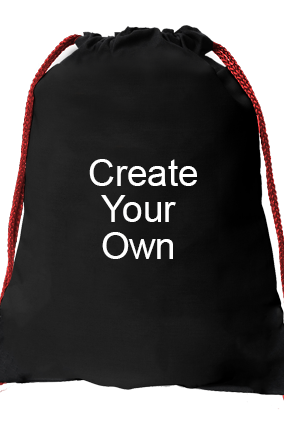 Printland.in also allows you to buy the sack bags of your choice in bulk amount as well with affordable price rate. 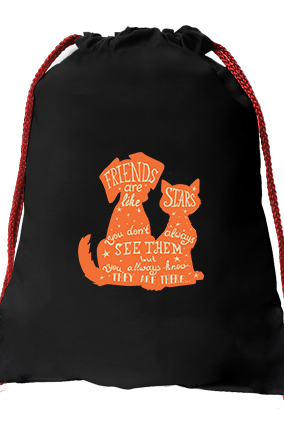 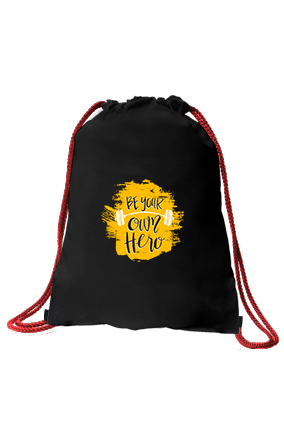 You can buy the best personalized sack bags for your friends and loved ones by inscribing their name, photos as well as any wishes for them from your side before any particular occasion such as birthday, wedding ceremony, anniversary, farewell party, kitty party etc. 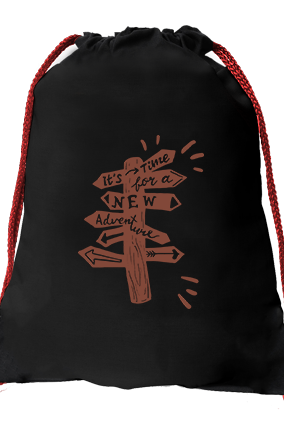 Sack bags are available with various size and colors and you can choose one of the best endowments for your loved ones and make their day a special one. You can give the best customized sack bags to them and make it a gift to remember, if you are staying far away from them. 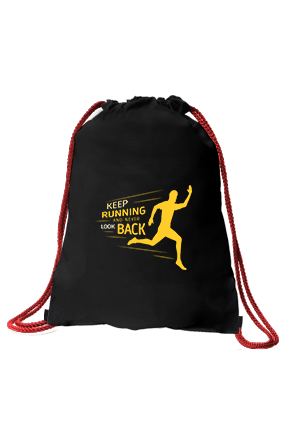 You can also please your family members by gifting these stunning sack bags and give them a great surprise.